Officers responded to a welfare check at a home in the 8100 block of North Jersey Street shortly after 8:34 p.m. where they found the body of what they believe to be a man. PORTLAND, Ore. — A man was arrested early Thursday morning in St. Helens in connection with a North Portland homicide. 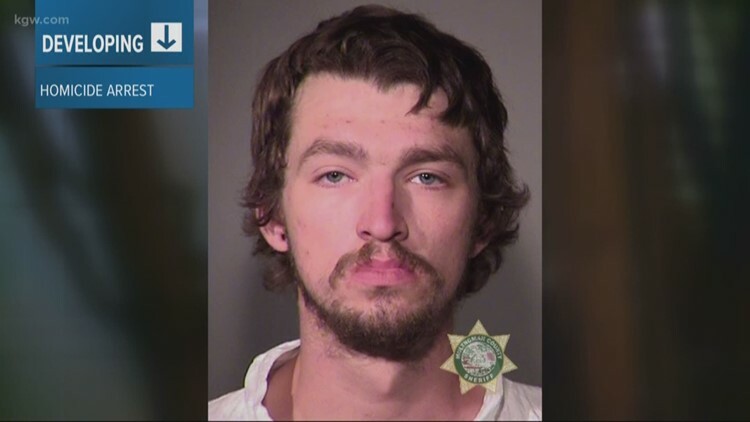 Logan N. Johannsen, 26, was booked into the Multnomah County Jail on charges of murder, unlawful use of a motor vehicle and unlawful use of a weapon. 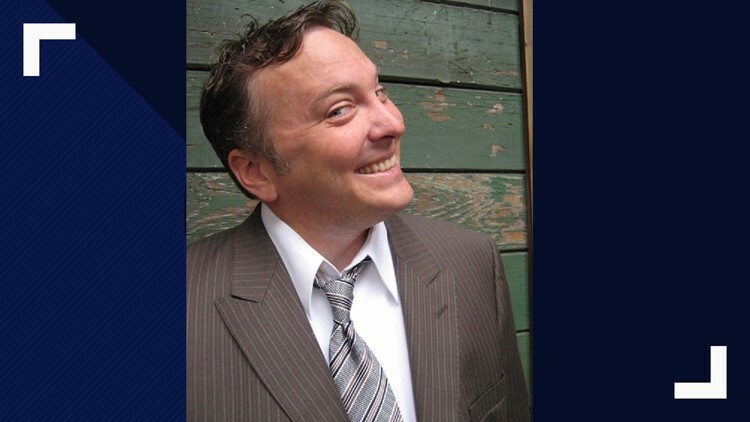 The body of Gregory Isernhagen,49, was found inside a North Portland home on Wednesday night, according to Portland police. Officers responded to a welfare check at a home in the 8100 block of North Jersey Street shortly after 8:30 p.m. when they found Isernhagen's body. Investigators are asking for the public's help with providing information about where Johannsen may have been for the three days prior to the homicide. Anyone with information is asked to contact Homicide Detective Travis Law at 503-823-0395 or Detective Vince Cui at 503-823-0449.